Congratulations to Jessica and Matthew. 2 Year Renewal in their hotel Suite at the Bellagio, followed by photos of their Vegas Wedding out in front of the fountains. 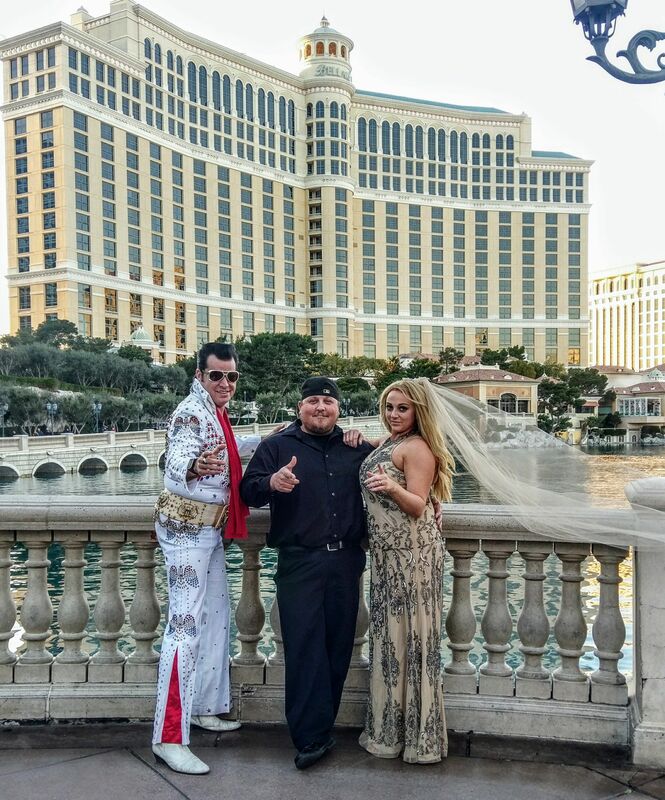 This Elvis Renewal in Vegas Wedding was so much fun and the couple looked great. 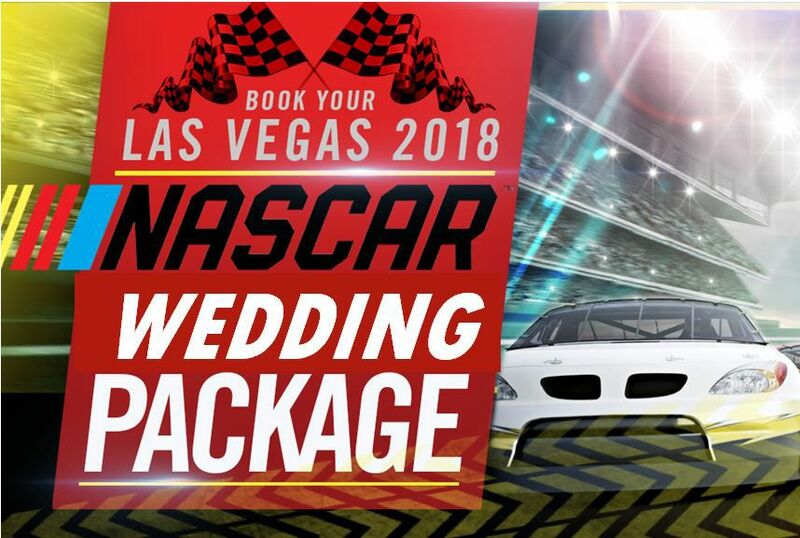 If you're coming to town and interested in Las Vegas Wedding Packages, check out our Las Vegas Wedding Specials. 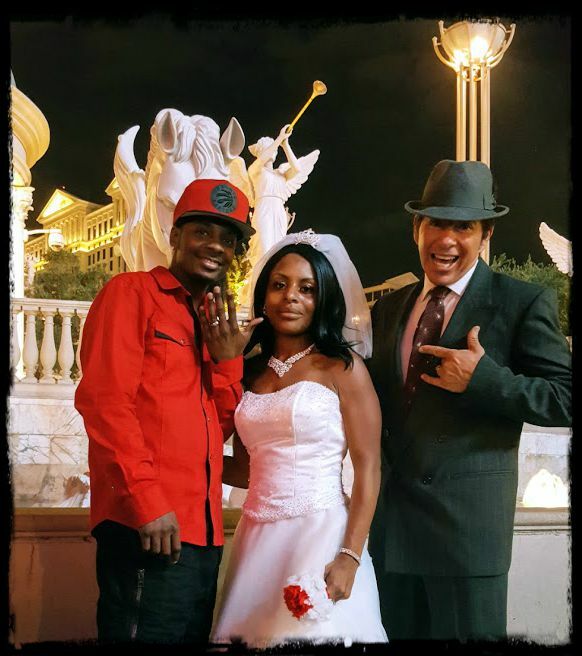 We can help you celebrate your anniversary with Theme Las Vegas Weddings!